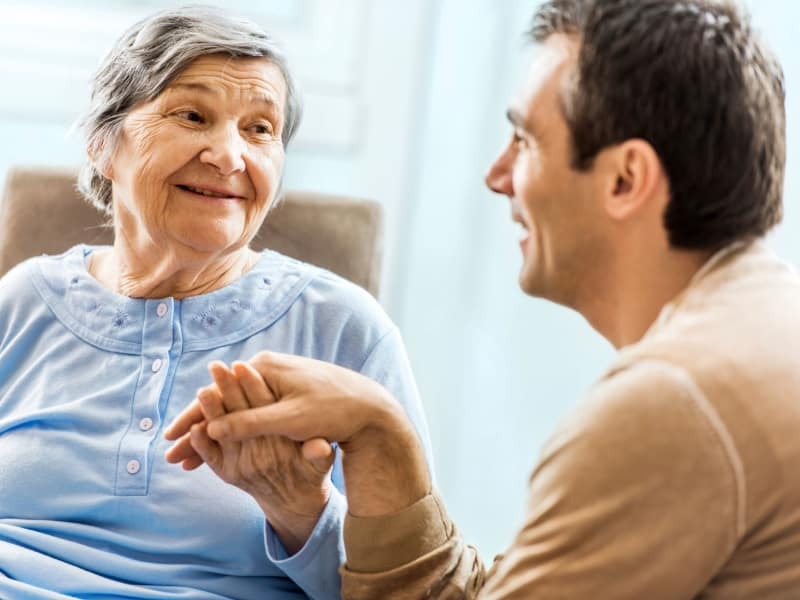 At The Arbors at WestRidge Place Senior Living, we consider it an honor to support our residents and their families during all stages of life, including the end-of-life journey. Our compassionate and well-trained team is here to assist you and your loved ones during this challenging time. We partner with the best hospice and palliative care providers in Sikeston to create a circle of support around the entire family.